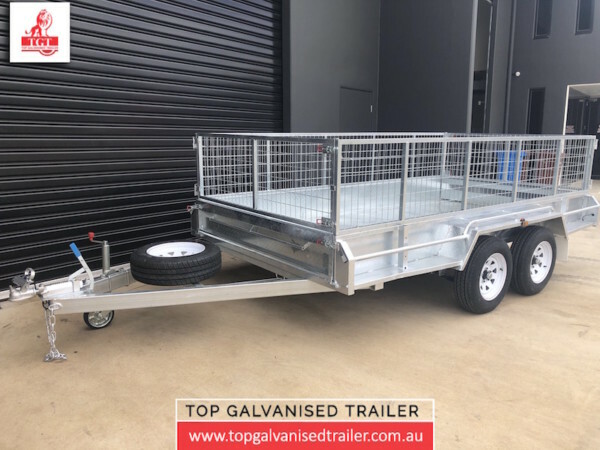 Here at Top Galvanised Trailer, we are committed to offering Melbourne’s most reliable single axle, box, tandem & cage trailers at highly competitive and affordable prices. 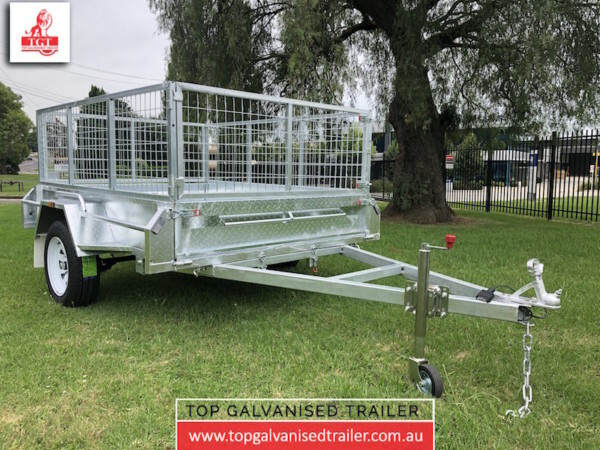 You can expect high quality and an exemplary value for money from all of our models for sale, as our experienced team of professional manufacturers and designers are meticulous with producing equipment that is in accordance with the Australian Design Role. We also are consistent with our pledge to offer the designs our customers require, frequently making amendments and improvements based on our welcome feedback from our clients. 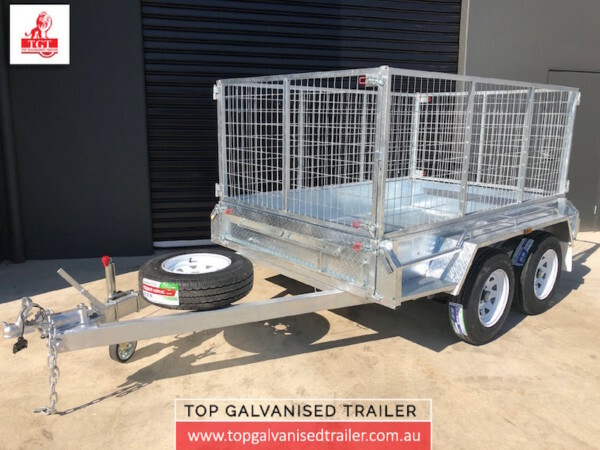 Feel free to browse through our extensive online range of box, tandem, single axle & cage trailers today to find the right model for your needs. 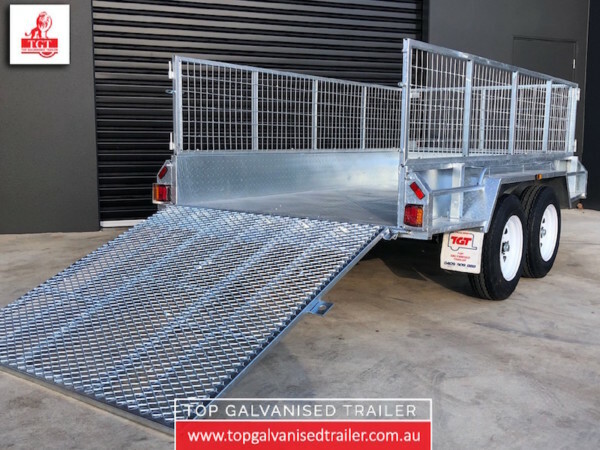 All of our box, tandem, single axle & cage trailers for sale are fully welded by seasoned experts, to save any issues arising with loose bolts or panels down the line. They are also hot dip galvanised, in order to protect them from corrosion and harsh environments. 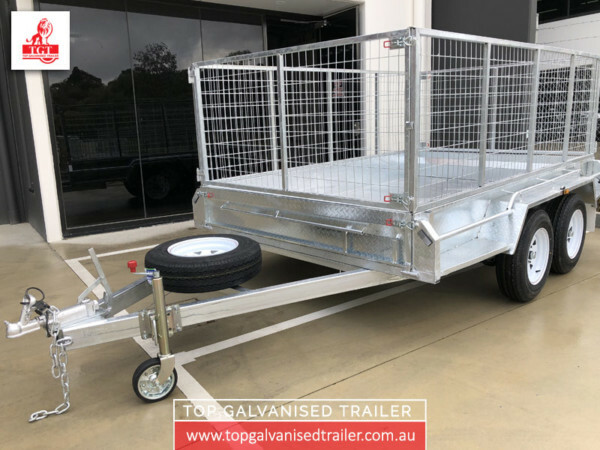 From this, you can be assured that your single axle, tandem, cage & box & cage trailers will endure against rough abrasions, rust and water damage for longer periods of time. 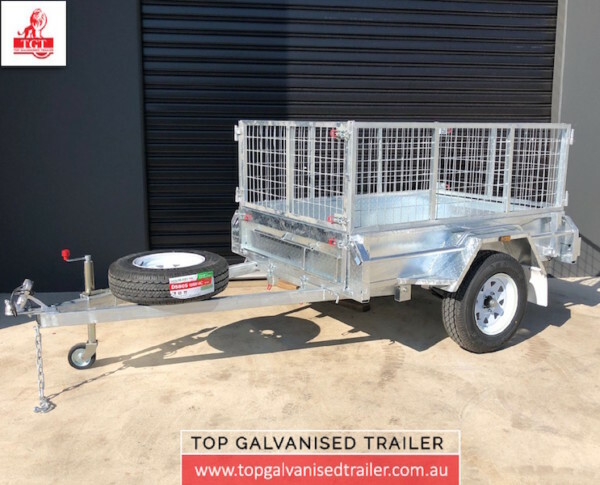 So if you are planning on taking your trailer out on salty roads or in coastal areas, you can rest assured it will remain in optimal condition. 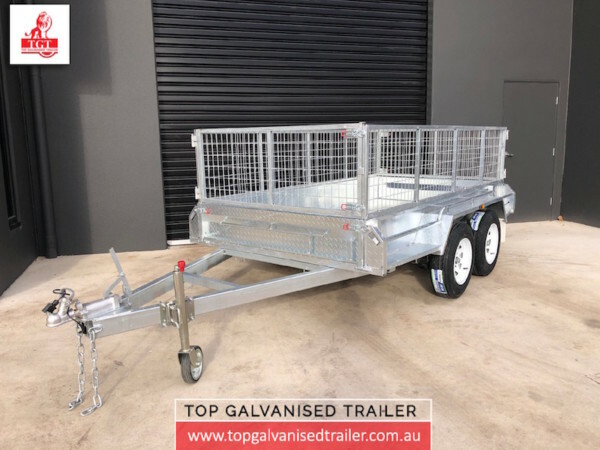 To learn more about our single axle, tandem, box & cage trailers for sale, including 8×5 tandem trailers, 10×6 box trailers, and aluminium canopies, our friendly staff at Top Galvanised Trailer are more than happy to provide you with every available piece of information. We can be contacted by calling directly on 03 9720 6519, or by leaving your details and enquiry on our simple contact form. If you would prefer to see our items for yourself, we would love to see you down at our premises, located at Unit 1, 6 Kalman Drive, Boronia VIC, ideally placed to service residents of the wider Melbourne suburbs. 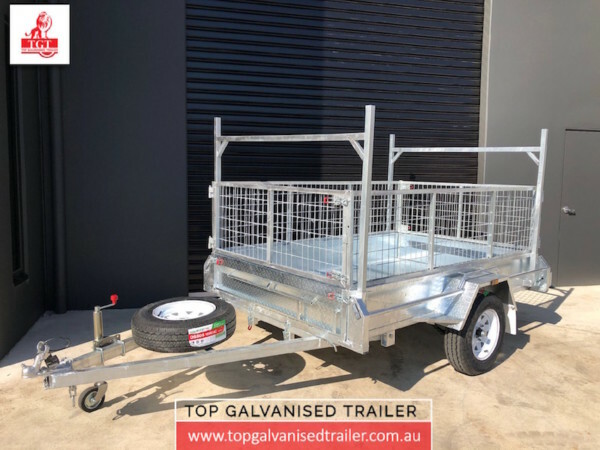 Whatever your needs might be, trust Top Galvanised Trailers to deliver. Feel free to fill in the form below and let us know about your trailer needs or simply ask for a quote!